Even just living with large bushes in your own back yard is a possible rat nest. Roof Rats in Las Vegas can be found in many man built structures outside of your own homes walls. For instance, rats have been found in water meter boxes that when flipped by the lawn company, really can scare him into waiting to come back for a while. 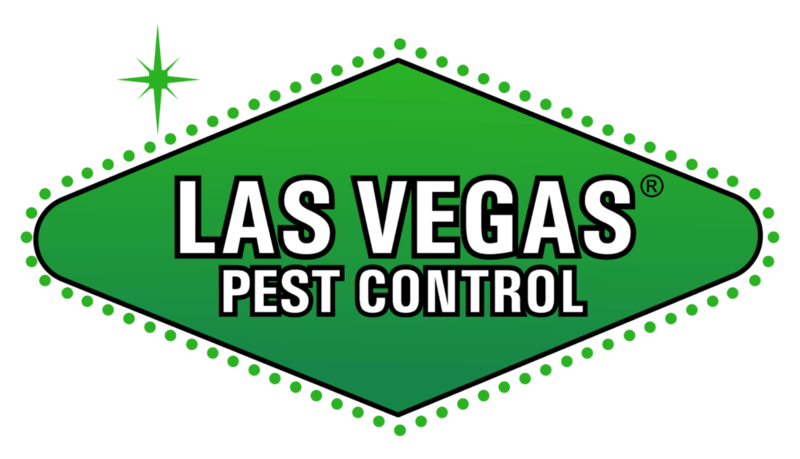 Las Vegas Roof Rats have also been found nesting beneath structurally built grills or patio areas where you may store propane or other items. It only takes that one hole for the rats to enter, then travel, find a suitable nest location, and begin the nesting work. Unfortunately for the homeowner these nesting materials may come from materials that keep your house together. 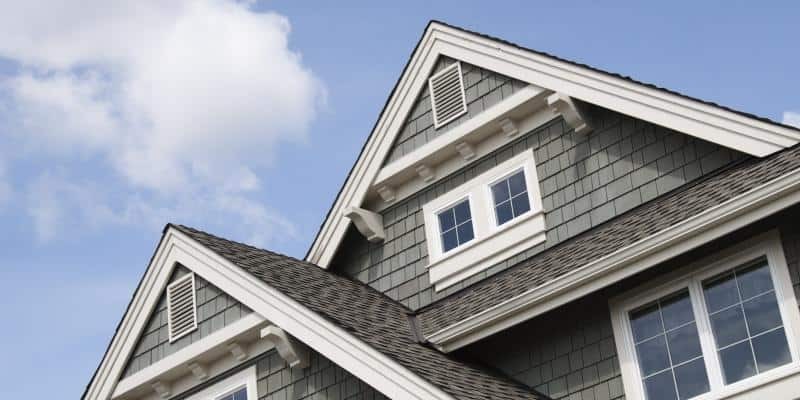 Like frost pipe covers, A/C materials from your attic like insulation and duct work. When it comes to Las Vegas Roof Rats, we have seen it all. Commercial buildings can have similar, if not harder to control rat populations. 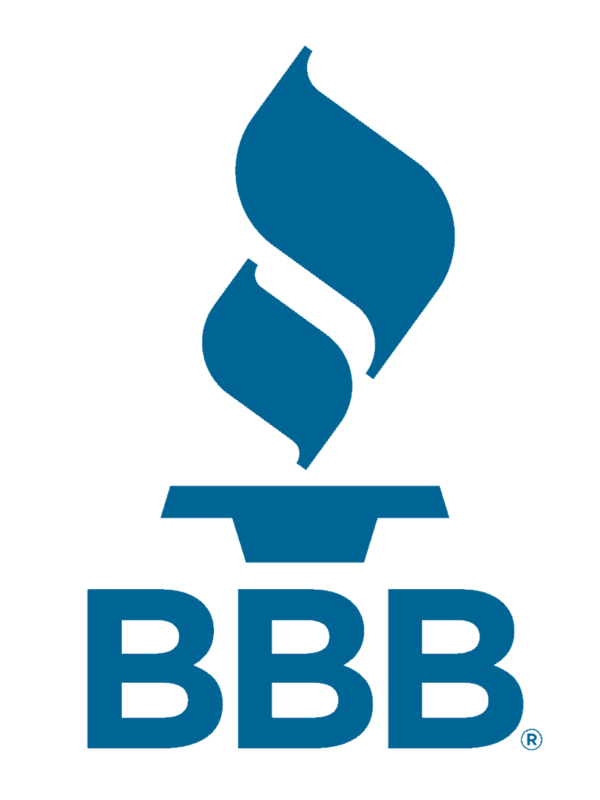 We help with all kinds of pest control services, and recommend you check out our services page to find out how we can help. But when it really gets to be a large problem is when nesting materials are now being found “missing” from the inside of your home. Closets that have not been touched, with boxes of items that have not been moved pose a huge rat risk. This goes the same for your garage areas, as rats have the easiest time accessing that area and finding materials worth gnawing on. In one situation, a homeowner was awoken to her kitchen flooding with water. A pipe leak was the first guess, and indeed was a pipe leaking. Beneath the washing machine was the source of the water leak. Fortunately the pipes where new, but the rats still made sure to mess them up by gnawing through them. Roof Rats must gnaw on materials to keep their teeth from over growing. It is one of their primal instincts to gnaw, keeping their teeth razor sharp in the process. 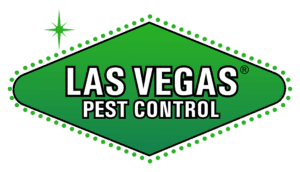 A remarkable attribute, but for homeowners, they just want those Las Vegas Roof Rats gone!